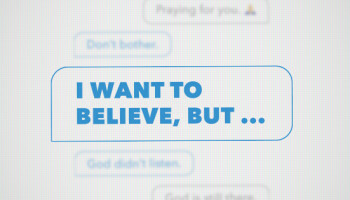 This weekend at C3 Church we’re starting what I believe will be one of the most engaging and overwhelmingly helpful message series’ we’ve ever done, “How To Get What You Really Want”. We’re all chasing something. For some it’s a what. For others it’s a who. Many people have an idea of what they really want. Others simply aren’t sure. What will finally make me happy? Or, who will make me happy? What will be fulfilling? What or who will bring peace to my life? We could go on and on. The ideas are as many as those who have them. 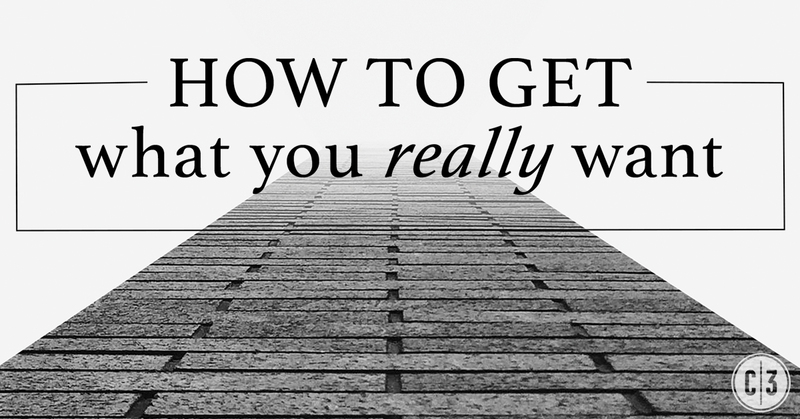 So this Sunday we’re going to begin the journey of discovering “How To Get What You Really Want“. 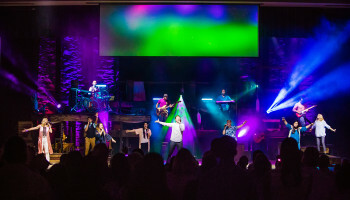 Maybe you came to C3 for our Easter services or perhaps you’ve been a few times. Maybe C3 is your church or perhaps you’ve never been to C3. This weekend is the perfect time to join us on what I guarantee will be a life-enhancing experience. We offer two identical services each Sunday at either 9:30 or 11 and each lasts about 60 minutes. Think of it… 60 minutes that will drastically improve the other 10,020 minutes of your week. And, in just 4 Sundays you’ll know “How To Get What You Really Want“! It kicks off this Sunday and I hope to see you there… it wouldn’t be the same without you! Have a great day!